On this page you will find detailed information about our various product offerings. Interested in how we make our products, the ingredients we use, or where we get some of our inspiration from? Well, you've most certainly come to the right place then, simply see below! 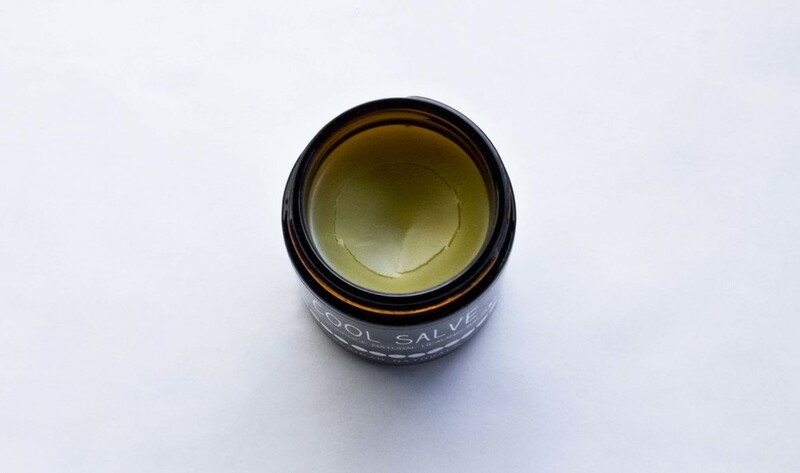 Healing salves have been made for centuries and are a great herbal skin remedy! Our salves are made by steeping a variety of carefully chosen herbs in organic olive oil, in order to infuse the restorative benefits of the herbs inside the oil. After the olive oil has been in the oven for a 5-8 hours, the mixture is then strained and combined with fragrant beeswax, vitamin E and various essential oils to create a simple yet powerful natural healing balm. We prefer to use this method of infusion because it ensures zero mold growth. Herbal infusions can also be made without heat, by being placed in a jar to for several weeks, however these cold infusions are prone to mold growth and as such we never infuse our oils this way. Its our goal to bring you the highest quality products possible and we take the greatest of care when infusion our oils! Additionally, we handpick every herbal ingredient that we use in our salves due to their specific healing abilities. Comfrey and calendula for instance, staple ingredients in all of our salves, work healing wonders by minimizing bruising and helping to support the overall health of your body's largest organ… your skin. In the end we're only interested in harvesting the natural healing powers found in nature and putting them to good use! However, please remember that these salves are not intended to individually treat, cure or prevent any disease or illness. They are a great natural healing remedy but please make sure to check with your doctor about any serious medical issues or concerns you may have, especially if you are pregnant or nursing. Have any more questions about our salves or their uses? Feel free to contact us! It is important to realize that our perfume blends are all natural, and as such are not formulated to last throughout the entire day. Indeed, they are very different from most mainstream perfumes, as these are alcohol based and simply riddled with synthetics chemicals aimed at extending their wear time. We formulate our perfumes with natural botanical essences instead, which in turn allows for the creation of perfumes scents that are a fantastic and refreshing alternative. Our scents are deep, thoughtfully formulated, handmade, and always unique. However, they are also delicate and won't last you all day. We never use artificial ingredients in our perfumes and this means that the sharp out-of-the-bottle scent will slowly evolve and fade over the course of a few hours... although, we relish this unique feature of our scents! Its our goal to create a connection to the natural world within each and every product that we make and the need to re-apply your perfume scent is part of this process. When you open your perfume and apply it to your skin throughout the day we hope that the rest of your hectic world falls away, even if it is only for a few moments at a time. Its our goal to get you back in touch with nature, and we hope that the experience of using our perfumes helps to accomplish this. Plus, our botanically based perfume oils will react with your individual body chemistry, and create scents that are truly alluringly unique. Still want to know more about our perfumes? Please feel free to contact us!